With Bible in hand and the Promised Land beneath his feet, Dr. Tweedie demonstrates how God has used Israel to prophesy to the nations and to offer the world knowledge of the one true God. With a renewed sense of urgency, the series highlights why the nations should be watching Israel today more closely than ever, especially since our world has entered a new prophetic phase marked by Israel’s rebirth in 1948. 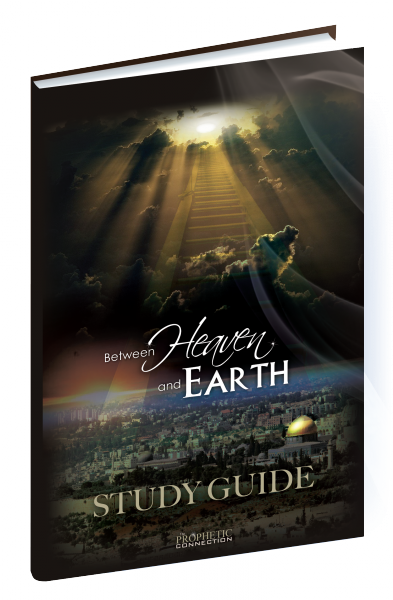 Viewers and students will discover the role Israel has played as a ‘light to the nations’ and as a prophetic ‘sign and wonder’ used by God to bridge the gap between Heaven and Earth.